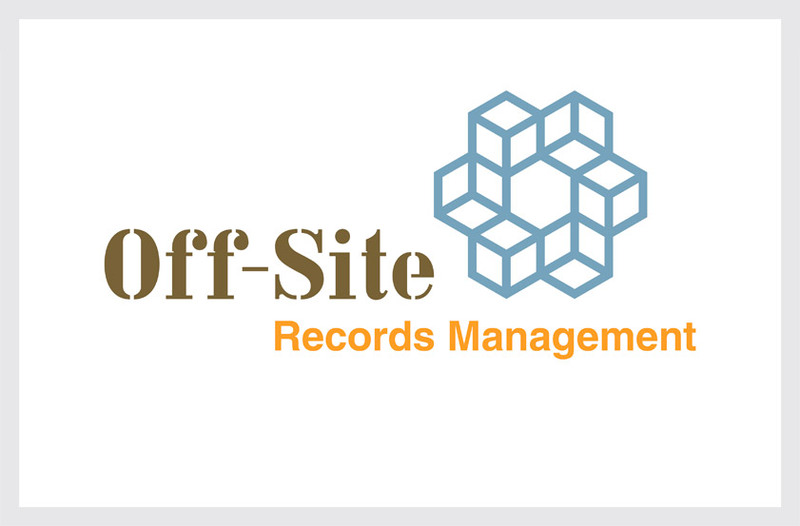 Off-Site Records Management provides a complete range of document storage and retrieval services. Our solution’s dimensional boxes suggests space and storage while forming a circle to represent the access, retrieval and linking of information. 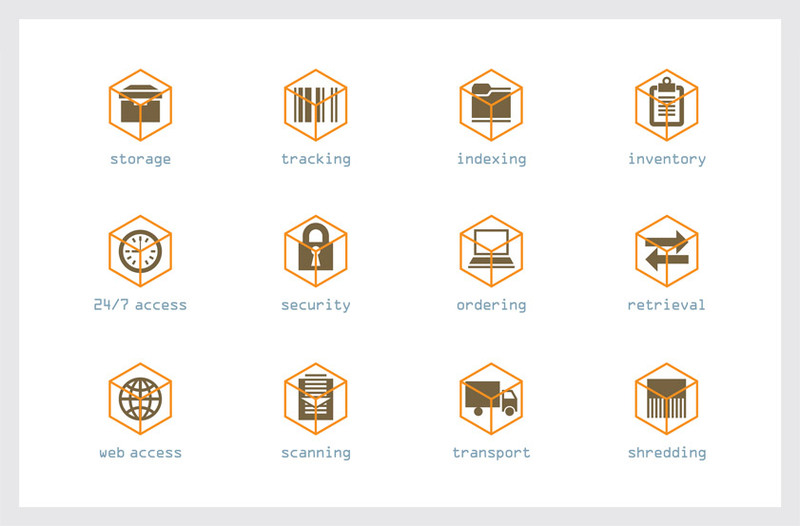 The service symbols enclose each icon within a dimensional box, providing a visual connection to the company logo while creating a unified, cohesive, and proprietary system to differentiate the company’s complete range of document storage solutions.